Bacon is not just treyf. Bacon stands alone. 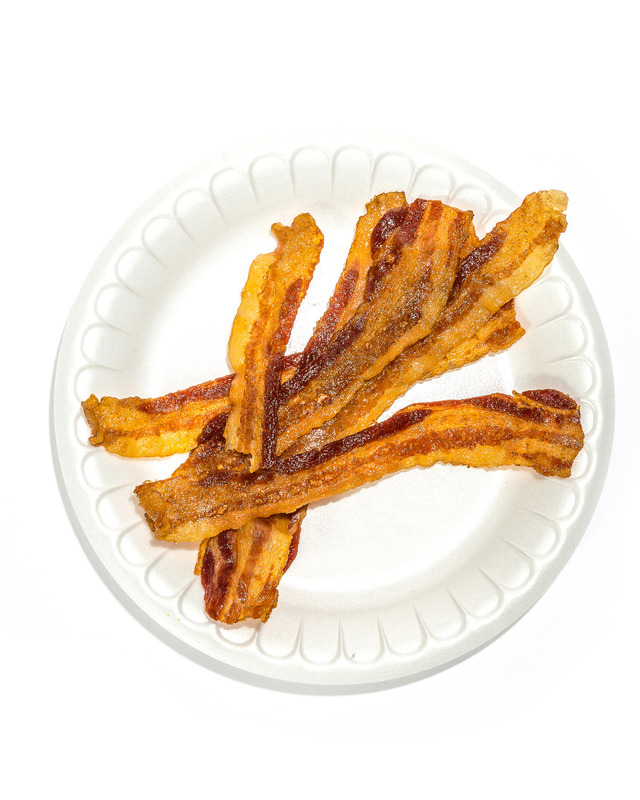 Bacon is the final frontier, the last temptation of the kosher-keeper, the quintessential forbidden food that appeals precisely because it is so darn delicious. It’s the ultimate umami, and it’s everywhere: at the breakfast buffet by the eggs, on that hamburger at lunch, diced into a fancy salad at dinner. No one who has gone kosher ever pines for lobster or craves shrimp, but bacon is a different story. 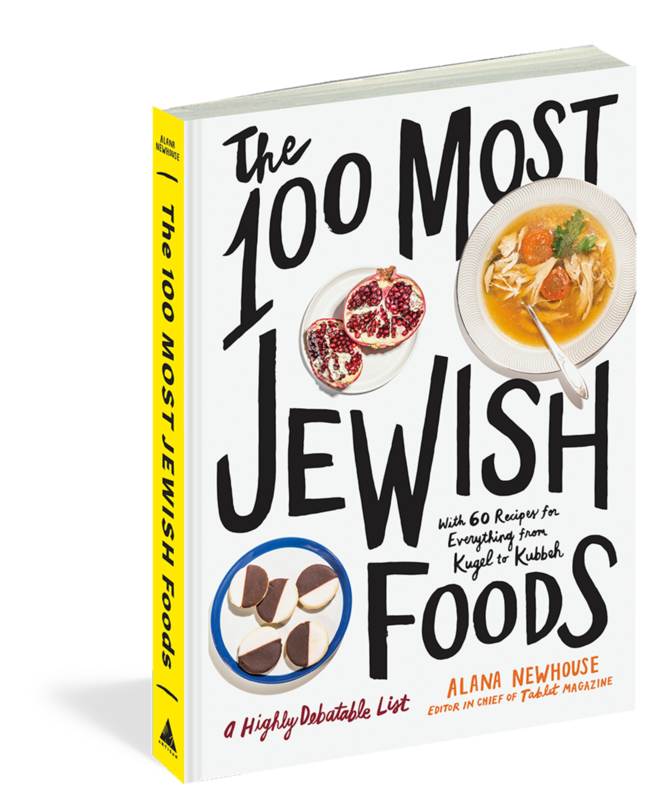 Bacon defines Jewish food the way Voldemort defines Harry Potter; you can’t think of one without the other.